Why you should Advertise with us! Selling your property is selling one of the largest investments most people own so should not be left to chance. There are many "agents" in Paphos so whom should you trust and how should you select the agents to represent you. We often get asked how much do you charge and our answer is wrong question - most agents charge the same rates which can vary from 3- 5% plus vat of the sales price achieved. 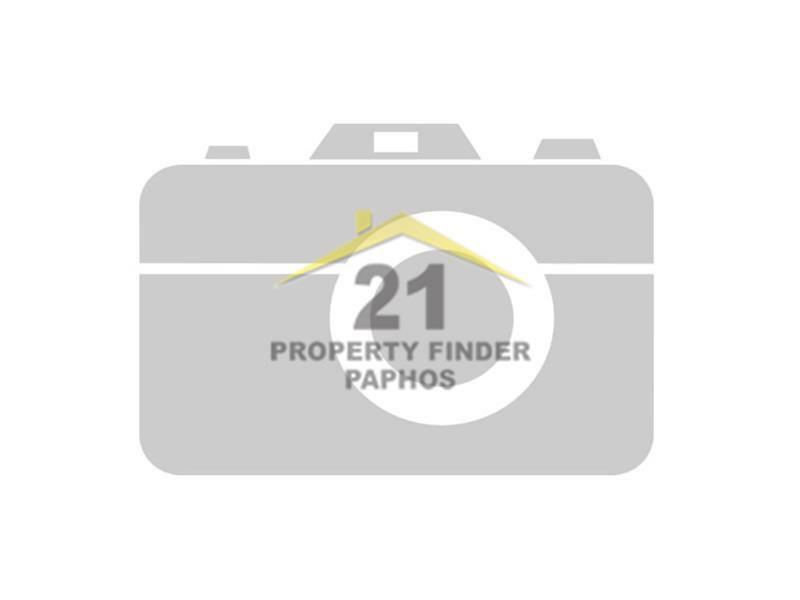 The better question to ask is are you a registered Estate Agent as by Law in Cyprus these are the only people who can advertise property for sale other than the owner. once you are satisfied they are operating legally in Cyprus then you should ask where there office is located - is it in the Tourist area where they will get passing trade or Walk ins, do they have a good internet presence, have they a database of buyers wanting to relocate or buy holiday homes. What sort of advertising package will they offer? you don't want someone who is not prepared to invest in marketing your property as this is a buyers market so you want them to be active. What sort of feedback will you get from the agent - will they give you monthly reports on the property market or will you never hear from them again! We know of houses on the website of other agents that have been sold years ago and they are still being advertised! Can they help you understand what the legalities of the selling process and help you understand the Title deed process if the deeds are not in your name. Also see what their track record is and if possible ask to speak to others who have used them or at least ask for testimonials. Choose wisely so you get a professional service ! Contact us today on 00357 26600437 to make an appointment to discuss your property.